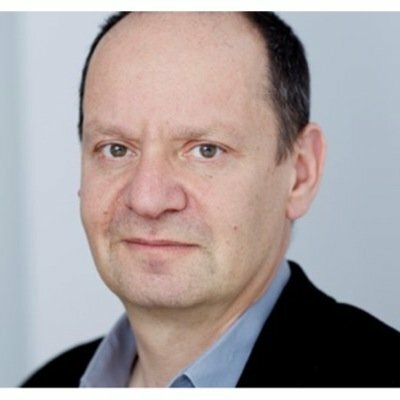 Philippe Sands QC is Professor of International Law at University College London and a barrister in Matrix Chambers. A broadcaster and frequent contributor to The Guardian, he is the author of several books, including Torture Team and Lawless World. He has recently made an acclaimed documentary, A Nazi Legacy: What Our Fathers Did, about the children of high-ranking Nazis. Nicholas Winton, regarded as Britain’s Schindler, was a young stockbroker in 1938 when he masterminded an operation to rescue 669 children from Nazi-occupied Czechoslovakia. 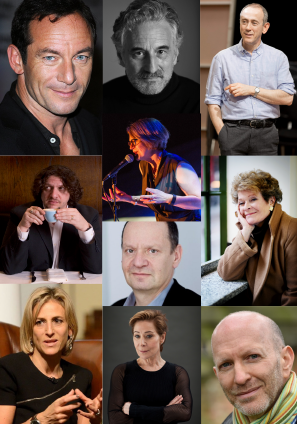 His daughter Barbara Winton shares with Philippe Sands the motivations that led her father to undertake such a dangerous quest and the difference that even one person can make to combat the forces of evil.